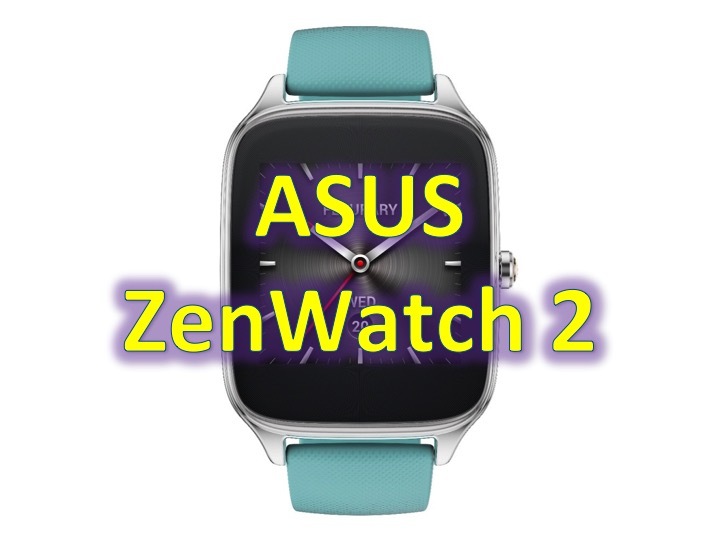 Asus ZenWatch 2 – Coming soon! 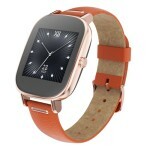 You are at:Home»BUZZ»Asus ZenWatch 2 – Coming soon! 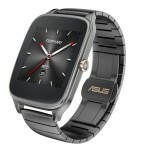 Now that Asus has released their newest smartphone, the ZenFone2, they have turned to the newest version of the ZenWatch, aptly named ZenWatch 2. While pricing and availability has not been released, the ZenWatch 2 is being marketed as the completely customizable smartwatch, with two sizes (22mm or 18mm) and three stainless-steel case colors (Rubber, Leather, Metal), 18 different strap material and color combinations. 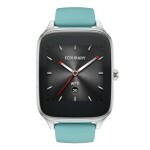 The ZenWatch 2 will be running Android Wear OS. How must are you willing to pay for this device? Given the affordability of the ZenFone 2 (starting at $199), we expect this device to be affordable as well.